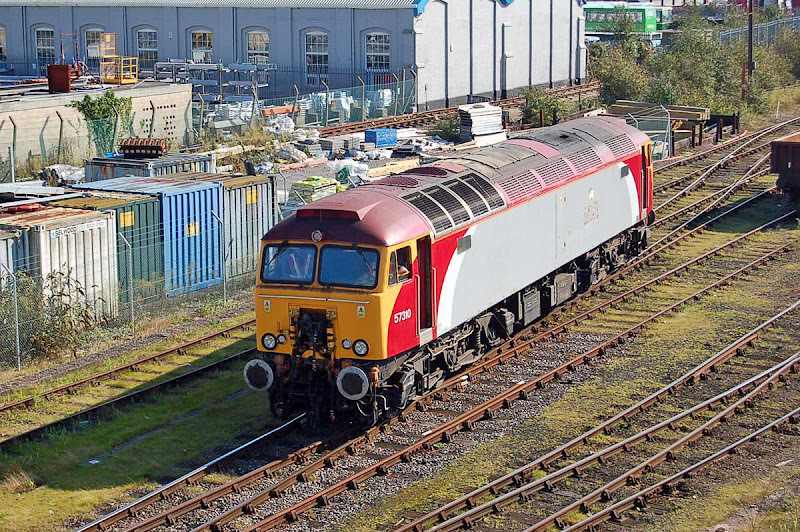 57301 + 57305 arrive at Eastleigh, 3rd October. Image by Ian Knight. 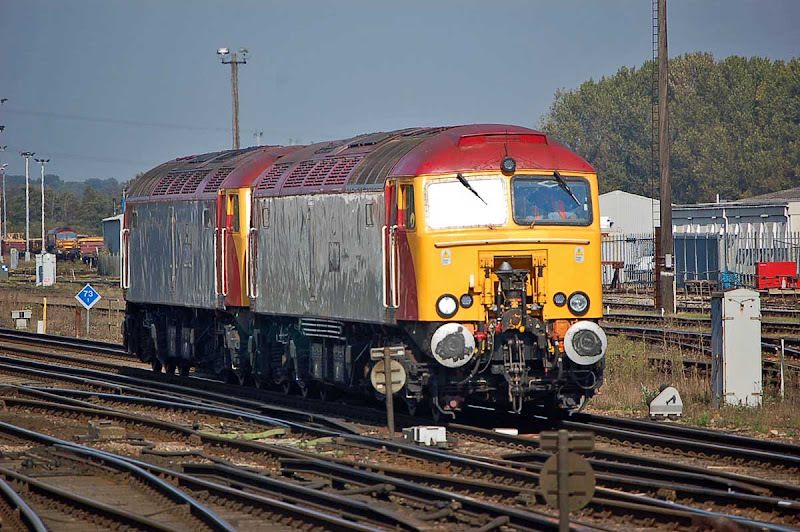 57310 is super-shunter at Eastleigh, 3rd October. Image by Ian Knight. 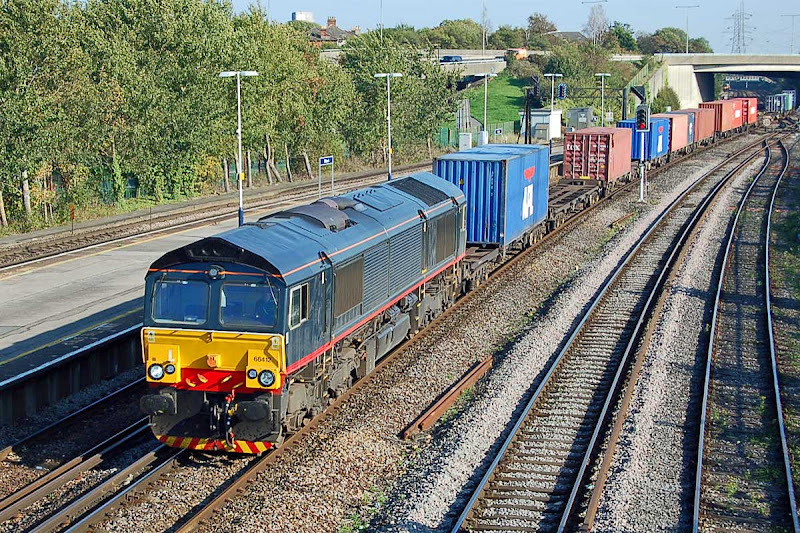 66412 passes Millbrook with 4O49 10:32 Birch Coppice - Maritime, 3rd October. Image by Ian Knight. 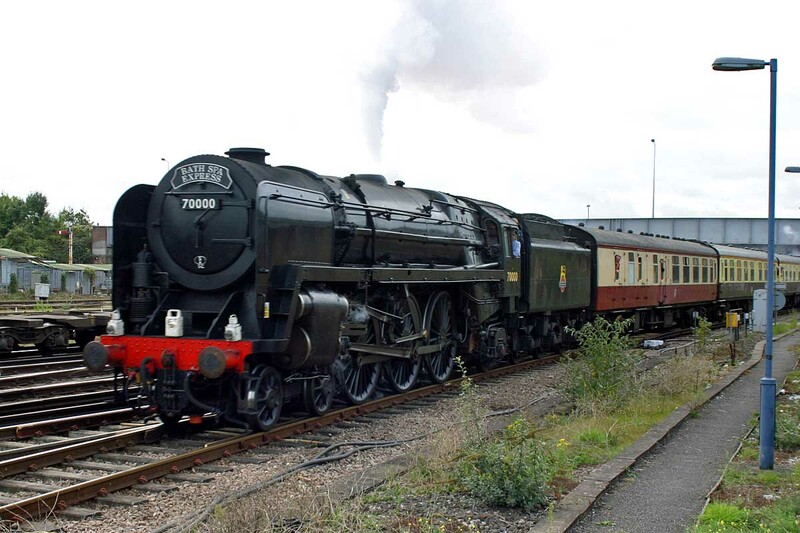 70000 with the Bath Spa Express at Eastleigh, 5th October. Image by The Image Team. 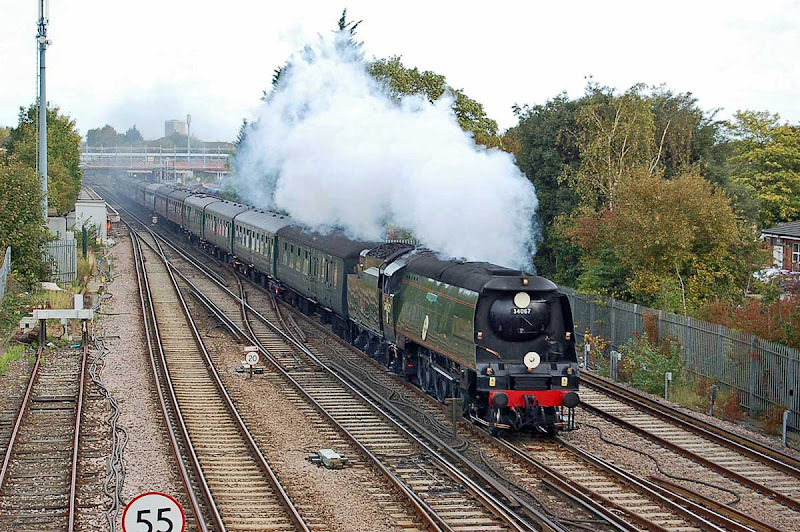 34067 Tangmere passes St Denys heading for Bristol, 6th October. Image by Ian Knight. 66412 and 66413 now working in service for Freightliner - but 66413 appears to be working some turns for CE workings.